On a brisk Saturday morning in November, Midwest Hearing Pediatric patients and their families celebrated the quality of life hearing provides. 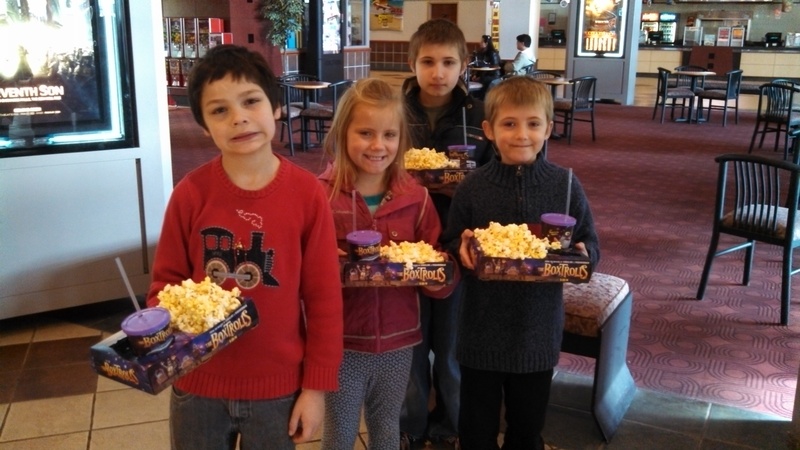 Families gathered at Carmike Oakdale Cinema to enjoy the movie, Book of Life and indulge in the Kiddie Combo; consisting of theater popcorn, fruit snacks, and their beverage of choice in a souvenir cup. Guests were able to utilize brand new hearing aid devices so the could fully enjoy the captivating moving, Book of Life. Midwest Hearing Aid Systems, a division of Midwest Ear, Nose & Throat Specialists, is committed to providing comprehensive healthcare for all ages. Thank you for selecting Midwest Hearing Aid Systems as your preferred hearing provider!